Apex Legends has been enjoying a fruitful launch since first appearing on the scene, according to estimates by SuperData. According to information gathered by Superdata, it turns out Apex Legends has enjoyed an extremely successful free-to-play launch. On a recent post, SuperData shared that, according to its estimates, Apex Legends had the best launch month of any free-to-play game in history, generating nearly $92 million from in-game spending across all the platforms it debuted on. The majority of its income came from console players. Fortnite still ranked above Apex Legends when it came to top grossing rankings, but given its time at the top of the charts consistently, that's to be expected. Other games like Anthem were noted as making over an estimated $100 million in digital revenue at launch, where titles like Blizzard's Hearthstone took a downward decline in terms of revenue, dropping 52% across both PC and mobile platforms. On the upside, NBA2K continued a great run, with in-game spending up around 42% compared to NBA2K18. This showcased some of the highest growth seen in a mature AAA game in recent years, according to SuperData. Apex Legends is a great twist on the typical battle royale game. Our own Sam Chandler awarded the game an 8 in his review. 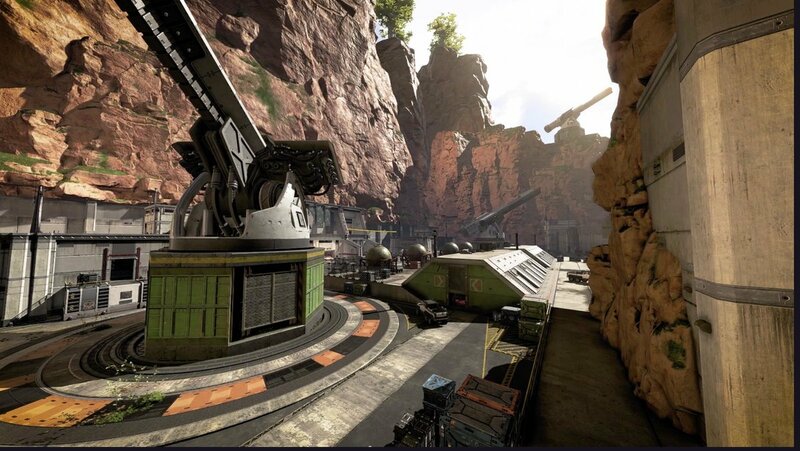 "All things considered, Apex Legends is the battle royale game players have been waiting for," he wrote. "It nails the movement and terrain traversal while ensuring weapons feel meaty and responsive. Even the inclusion of light hero shooter features melds surprisingly well with the battle royale genre. Respawn Entertainment has set a new gold standard for what players should expect from their battle royale experiences." If you've given Apex Legends a try, you'll likely agree that it's an excellent, polished affair that's well worth putting Fortnite down for, even if for just a few rounds. You may very well come away with a new favorite, you never know! Yeah, but they cheated by paying folks to advertise the game. i dont see how that's cheating. lots of other games have done that. seems that Apex is unique for focusing the majority of its marketing effort on the quick, streamer-focused media blitz when it released. oh... and having a good game helps. I think watcherxp needs a lifeboat because his post was drowning in sarcasm.